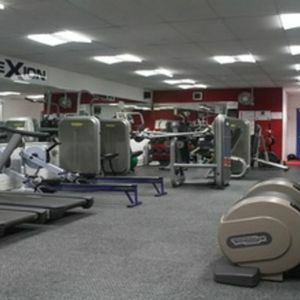 The Ladies only gym closes at 21:00 Monday - Friday and at 17:00 on Sundays. 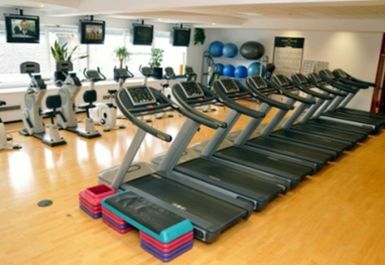 The Basingstoke Sports Centre has two state of the art gyms; a mixed gym and a ladies only gym. 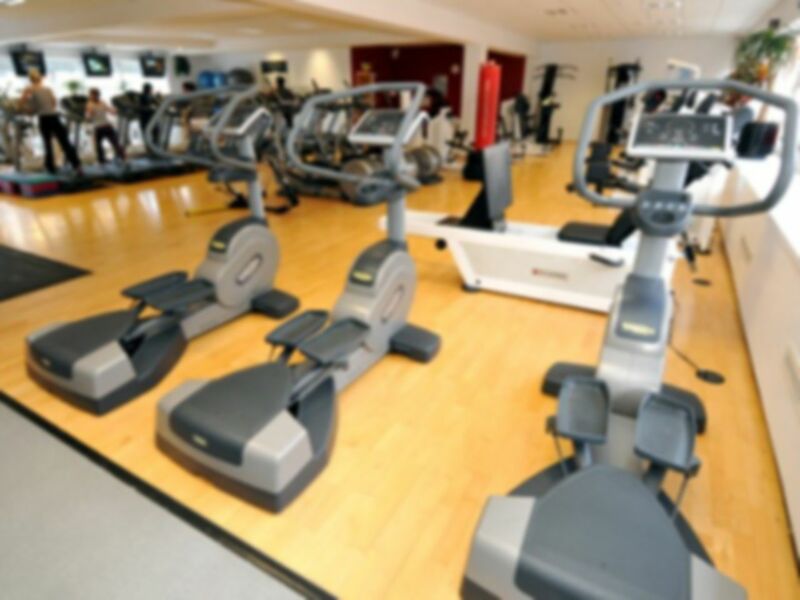 The Sports Centre is situated in Porchester Square within the Festival Place shopping complex in the middle of Basingstoke town centre. 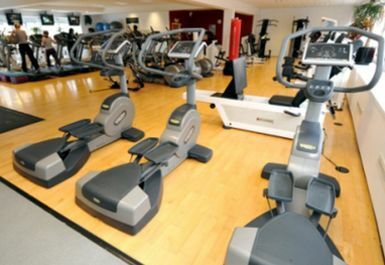 There are various car parks that are available for public use. 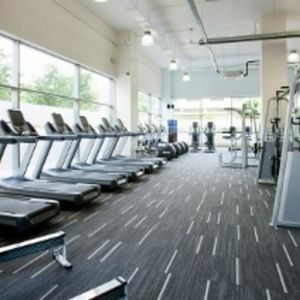 Both gyms are well equipped with cardiovascular machines and an extensive and well equipped free weights area, ideal for bulking up and looking toned. 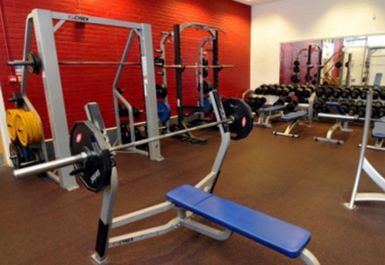 The mixed gym also boasts Olympic bars, cable machines, Smith machines, plus a great range of dumbells, for a great workout. 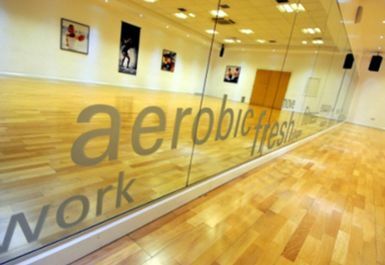 Fitness instructors staff the gyms at all times and are able to supervise and advise on exercise and other health related issues. 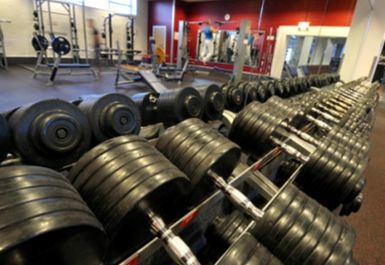 nobody at reception at the gym knew how payasyougo gym works!!!! had no idea at all what it is and how it works!!!! Hi Zena, thanks for the feedback. 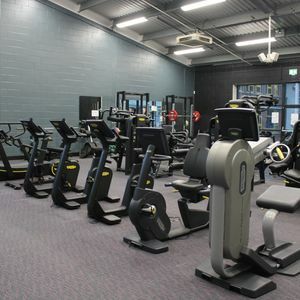 This club is new to the payasUgym scheme so perhaps the staff are still familiarising themselves with the process. We will contact them and provide further assistance to ensure that this does not happen again for you. Many thanks. 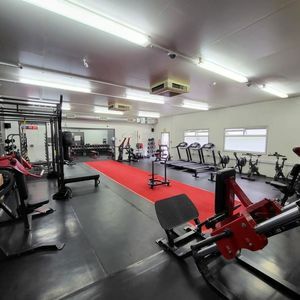 The gym itself is very good, the instructors are there if you have any queries, the only down fall was reception didnt know of the PayasU gym, and neither did the instructors, so had to stand around for a little while until this was sorted. Hi Anne, thanks for the feedback. 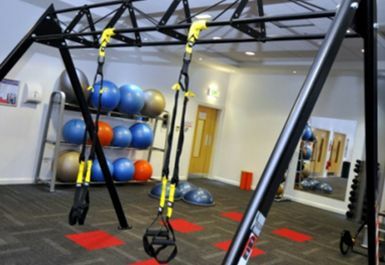 This club is new to the payasUgym scheme so perhaps the staff are still familiarising themselves with the process. We will contact them and provide further assistance to ensure that this does not happen again for you. Many thanks.